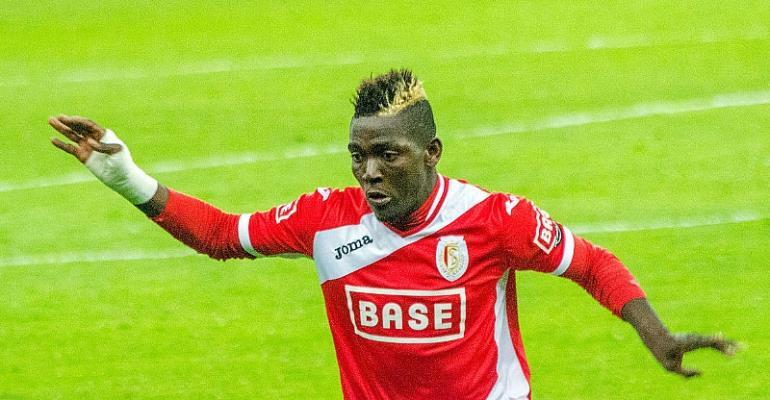 Royal Antwerp defender, Daniel Opare has been handed a late call up to the Black Stars, after reading defender Andy Yiadom pulled out after suffering an injury. Yiadom who has been one of the best right backs in the English Championship was in line to play for the Black Stars ahead of the AFCON 2019 clash with Kenya. The 21-year-old has now been replaced by Opare in the squad due to an injury. The former Real Madrid right-back makes a return to the Black Stars after a six months absence. Opare was part of Ghana's squad for the 2014 World Cup and was also an integral part in the U-20 team that won the 2009 World Cup.